Upset at Woolies Christmas plan for staff. 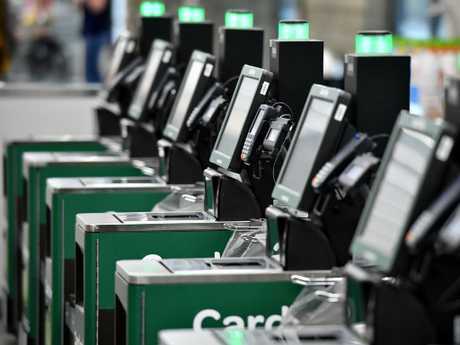 A decision by Woolworths to push for staff to be allowed to work on Christmas Day has caused major upset, with members of the public divided over the controversial move. 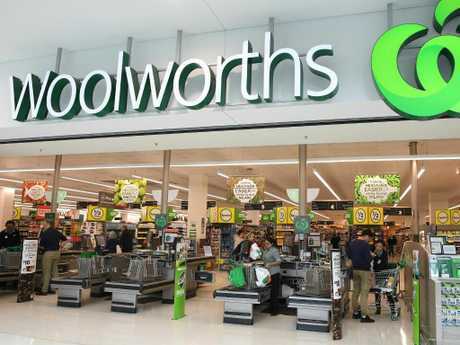 Woolworths is seeking permission from the government to have employees stock shelves on Christmas Day in New South Wales, as a way of better preparing for Boxing Day. In all other states, Woolies' stores are allowed to ask staff to work on Christmas, but NSW law means in the past the store has had to completely shut down in past years. If the Department of Industrial Relations grant the supermarket permission to have staff come in, employees would have the option of volunteering to work stacking shelves from midnight to 5am on Christmas morning. However, a Woolworths spokesperson assured news.com.au that no staff would be forced to work on Christmas and stores wouldn't be open to the public. "We're seeking permission from NSW Industrial Relations to receive and unpack goods in our stores for five hours on Christmas morning to help replenish our shelves for our customers on Boxing Day," they said. "This type of stock replenishment activity is permitted on public holidays in all other states and territories." 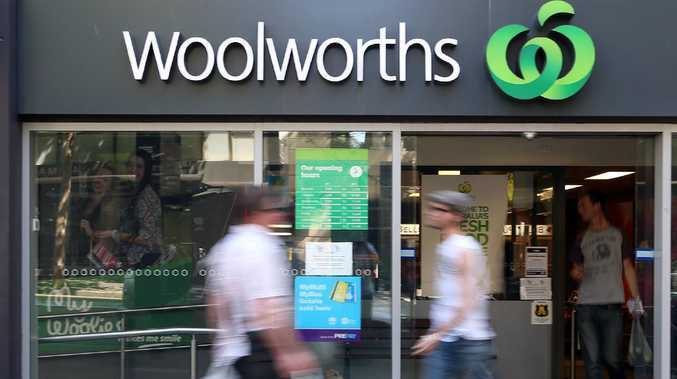 Woolworths said that many of their 38,000 NSW team members have expressed interest in earning public holiday rates on Christmas Day. "We fully respect the right of team members to enjoy Christmas Day with loved ones and never compel anyone to work who doesn't wish to do so," the spokesperson said. But the decision hasn't gone down very well, with many members of the public outraged by the perceived push to have staff work on Christmas. "Why are you trying to force your workers to work on Christmas Day? Retail workers have it hard enough without you taking them away from their families," one person wrote on Facebook. Another said: "Can't there be just one day of rest for everyone? I love Christmas Day because it feels like the one day everyone just stops, relaxes and enjoys each other's company." Some social media users even claimed they wouldn't shop at the store anymore if staff worked on Christmas. "Well Woolworths, I have been a customer for many many years but if you do this, GOODBYE," one person said." Not everyone disagreed with the push to allow staff to work, with social media users pointing out that not everyone celebrates Christmas anyway. "Not everyone celebrates Christmas with family and would welcome extra money for working a public holiday. I'm sure there would be plenty of volunteers that would jump at the chance," one person said. Another added: "Some people don't have loved ones to spend the day with. They may be deceased or working themselves. If some are happy to work then let them for the big penalty rates. Who cares." 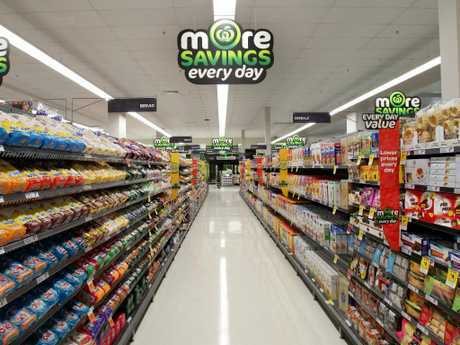 The NSW/ACT branch of the Shop, Distributive and Allied Employees' Association (SDA) has strongly opposed the move, telling Yahoo News they wanted Woolworths to reject the submission. "This year thousands of people will have to work over Christmas. 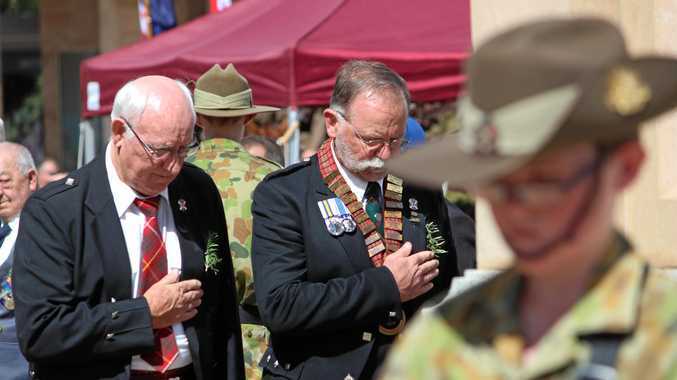 Boxing Day is bad enough, we want that returned to the people of NSW," Branch secretary Bernie Smith said. "Woolworths has gone one step further and wants thousands of workers behind closed doors on Christmas Day." He added that if Woolworths is allowed to ask staff to work many will feel pressured to accept the offer, even if they don't want to.